Russia’s foreign debt fell to a record low level in a decade, to $453.7 bln, according to the Bank of Russia data. The country’s external debt fell by 12.4% from $529.1 bln at the beginning of 2018, which was 2.9% higher than the year before, Izvestia daily writes. The government agencies’ liabilities decreased by 20.8% in 2018; banks’ debt, by 17.5%, while in other economic sectors, it fell by 9.4%. The reduction of Russia’s foreign debt was a forced step, due to Russian issuers’ limited access to external refinancing, geopolitical risks and unfavorable external conditions. 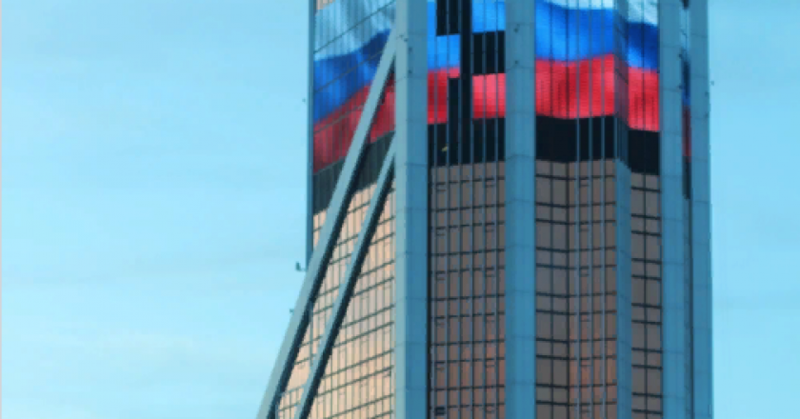 Experts predict that Russia’s foreign debt will continue shrinking in subsequent years. Some economists believe it will be declining by $50 bln annually.